Turkey is incredibly rich in culture, history and nature. Depending on your interests and vacation style, there is definitely no shortage of places to visit. Leave your ship for a few hours exploring the amazing sites of turkey such as: Istanbul " Largest city of Turkey", Kusadasi, Izmir, Antalya, Marmaris and Bodrum. Memphis Tours offering you an exciting array of Turkey Shore Excursions and Turkey Cruise Tours to see all that Turkey has to offer in terms of history, Local experience, culture and natural beauty around the historical sites Turkey has to offer. 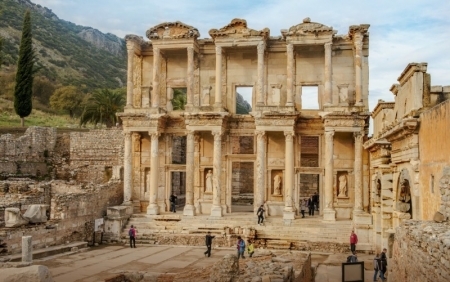 Discover the history that surrounds Izmir, a city with over 5000 years of history. We offer a wide variety of Shore Excursions to Izmir Turkey, from kusadasi port to Ephesus and from Bodrum Port to explore the history of Bodrum.. Discover the history that surrounds Izmir, a city with over 5000 years of history. 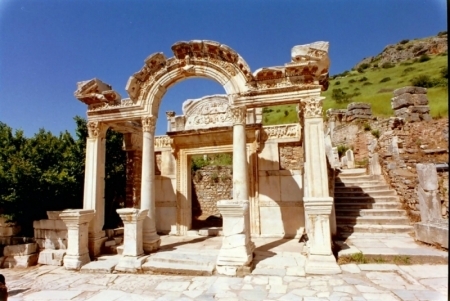 We offer a wide variety of Shore Excursions Izmir Turkey. Memphis Tours offers you an exciting array of kusadasi shore excursions from kusadasi port to Ephesus in Turkey. 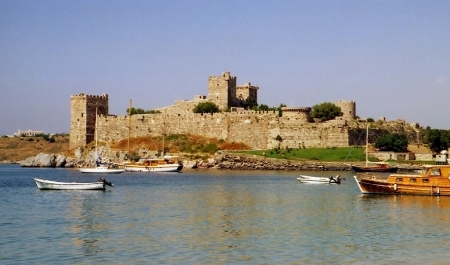 Bodrum Shore Excursions will make your cruise stop in Bodrum Port an opportunity to explore the history of Bodrum.